My favorite animal is a dog. And my favorite breed of dogs are pitbulls. I have 4 dogs 2 of which are pitbulls. I want to go to NYU for college and study medicine. Or I want to go to university of pennsylvania and take a business class and equine studies. 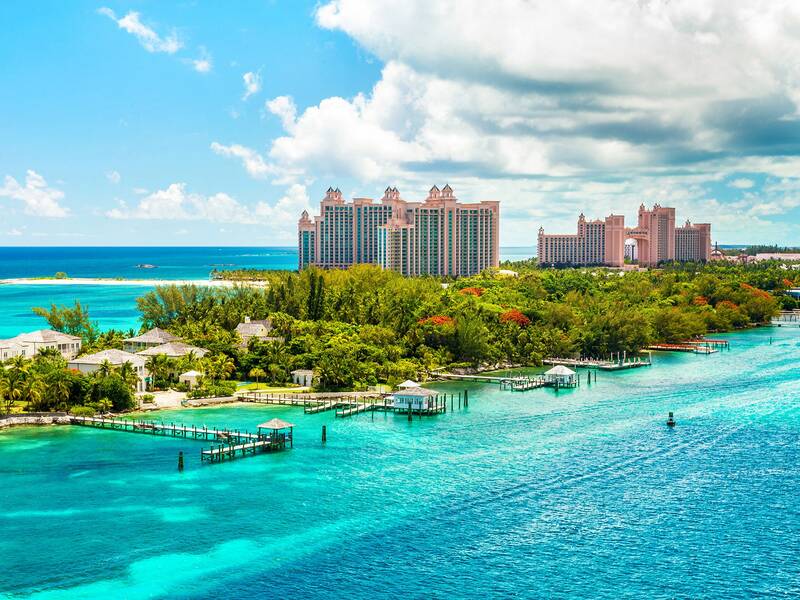 I really want to go to the bahamas some time in my life, because it looks so beautiful and the waters are so blue and clear. Last Summer, my family and I went to England for a month to visit my cousins. We went to London and got to go in the London eye and we also got to see other landmarks while we were there. jumping is a huge part of my life. I have been doing it since I was 7 years old and i plan to do it for all of my life.